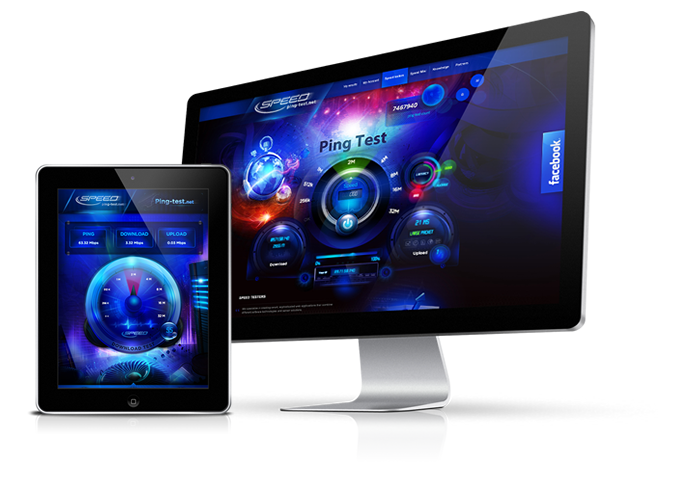 This feature allows you to collect the test results performed by your speed test users. All the results contain a time of measurement, a client IP address, a download and upload result and other license based parameters (latency, VoIP jitter, VoIP loss). You can export all or selected results to the CSV file format. The results are available in the Cloud Manager.